Slack is a new business communication tool that is taking the world by storm. 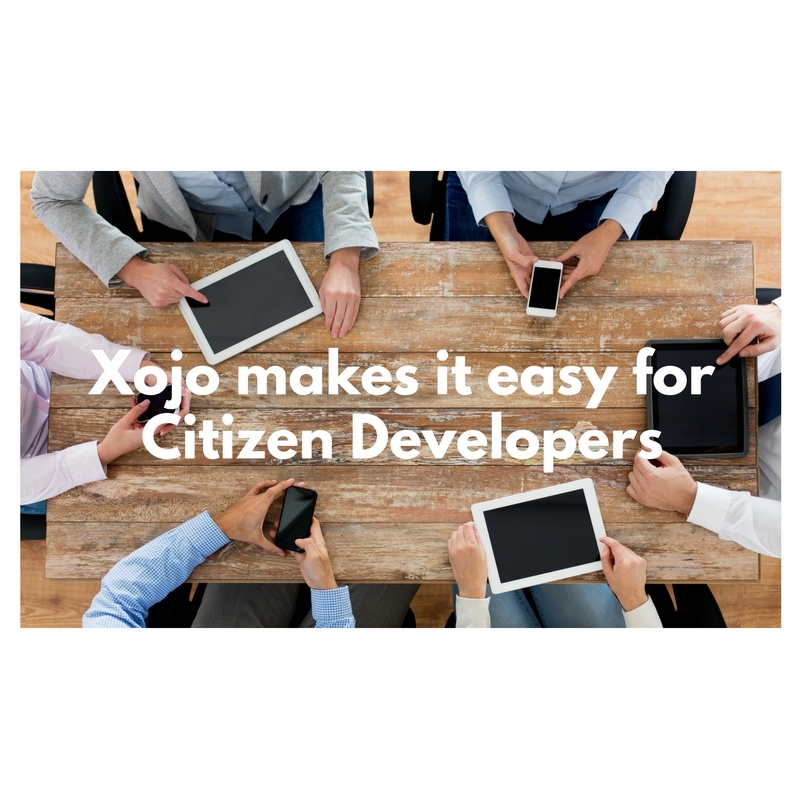 Here’s how you can use it with your Xojo apps. Writing long concatenated text in Xojo (or any programming language) tends to make the code difficult to read. Typically there is a block of code that has line extenders (_), a single line that goes on forever or a block of code that appends text to an existing variable. All are hard to read. And when you add SQL statements to the mix it can become difficult to easily see what you are trying to achieve. I’ve started using Constants for this reason. Guest Post by Kem Tekinay, a consultant and developer based in New York. Kem has been an avid Xojo user since the early days and is a world-renowned thinker and philosopher, at least its his own mind. You can find him and his works through the MacTechnologies Consulting web site. After months of work, your project is so fabulous that you need more developers. You’ve been using Git as your version control system and creating/merging branches to keep it all straight, but so far it’s just been for personal use. How do you coordinate with others to maintain some semblance of order? Paul and special guest Geoff Perlman continue their conversation from last month’s Xojo Talk 018 “Not The Pi You Eat”, this time changing gears to talk about the new OS releases from the past few months. Bjorn at Einhugur has created a bunch of tutorials for projects you can create using Xojo and a Raspberry Pi. If you are creating Xojo desktop apps for your Raspberry Pi (and why not since Xojo Pi if free for desktop & console apps), you may want to take advantage of the HTMLViewer control for easy display of HTML content or apps. New to Xojo? Been using it for a while? Either way, here are some secrets that can speed your development. Do you know them already? Do you have some of your own? In order to interface with the Raspberry Pi, you often want to use the General Purpose Input/Output (GPIO) port. It is easy enough to connect a broadboard to the port, but how do you write Xojo code that can talk to the port?